Stay up to date with all our latest news and announcements. The class started on 5 August 2018, 2.30pm by Sister Saw Hee Kin. 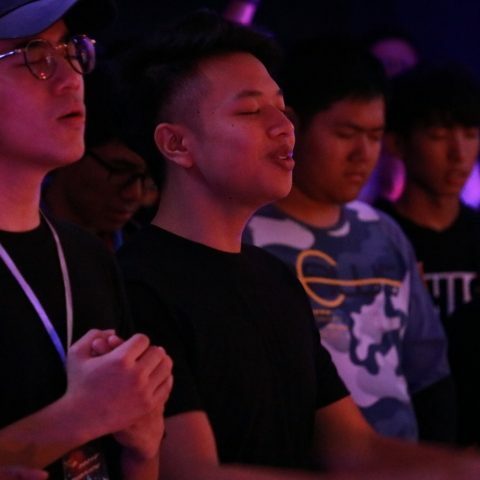 College Ministry invited all youth and college students for a movie ” I can only imagine” on 30 June 2018. 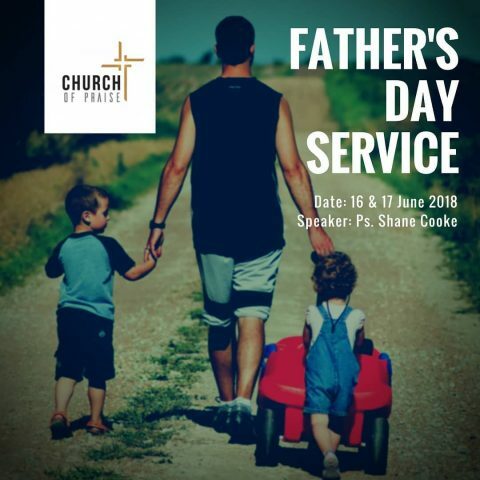 We have invited Pastor Shane Cooke from Australia to share God’s word on Father’s Day weekend service (17 June 2018).